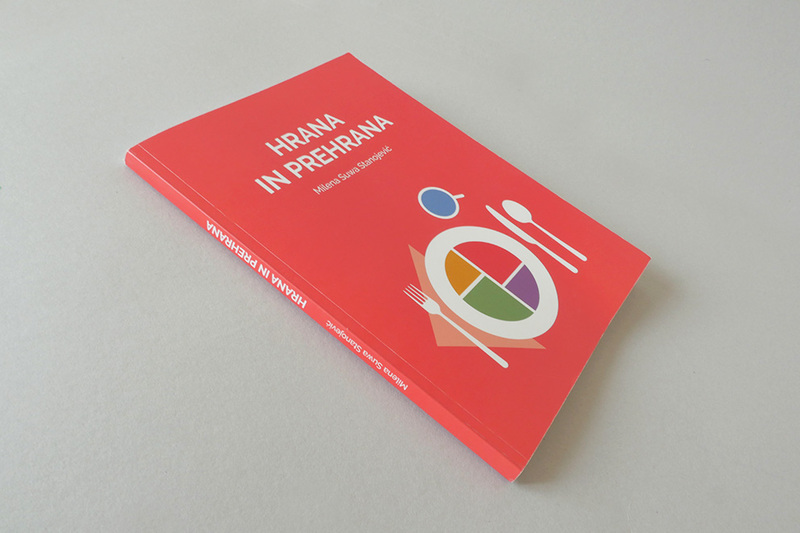 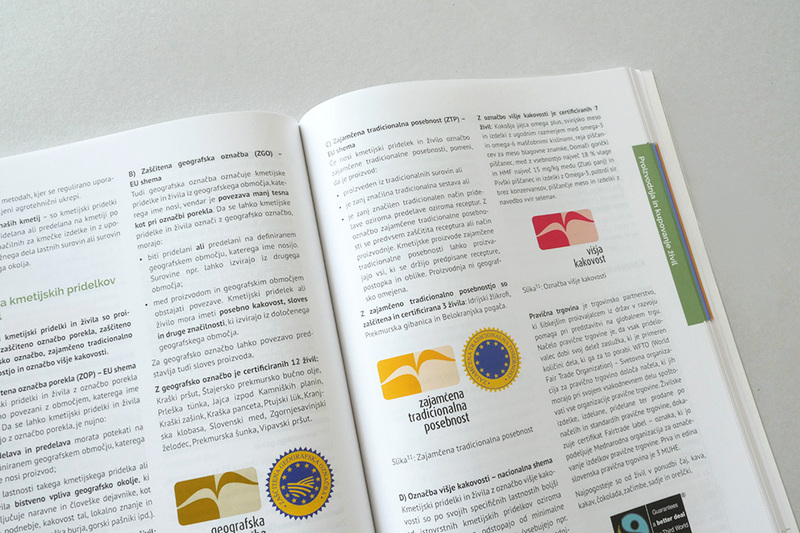 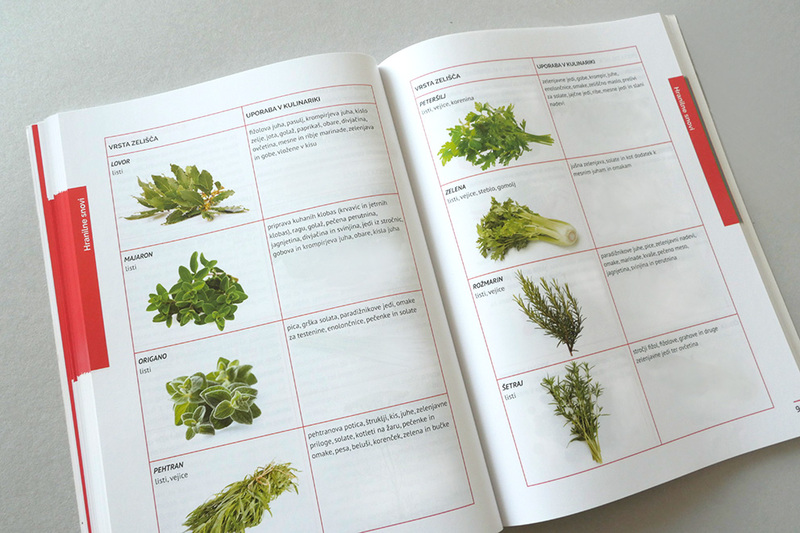 Together with my mum, the author of this Guidebook, we designed a tool to improve knowledge of students and teachers about food and food habits. 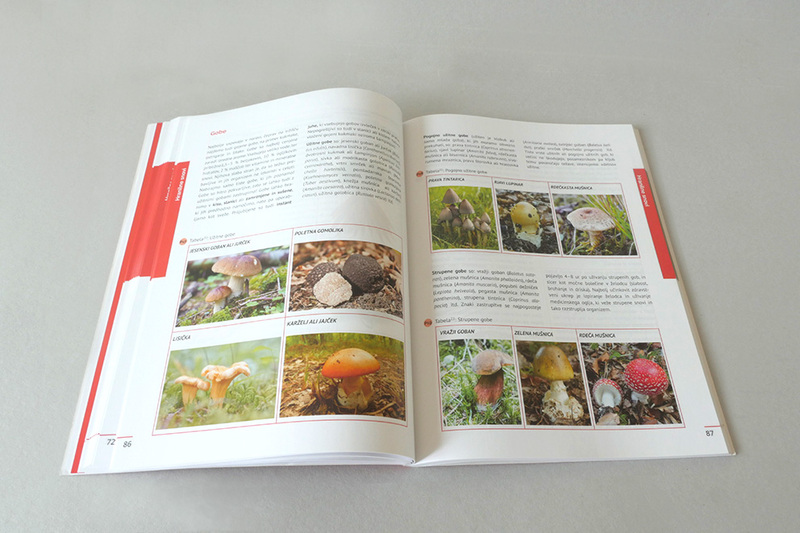 Guidebook is easy to use, full of photos and illustrations, and it is divided into sections, each separated with different colour. 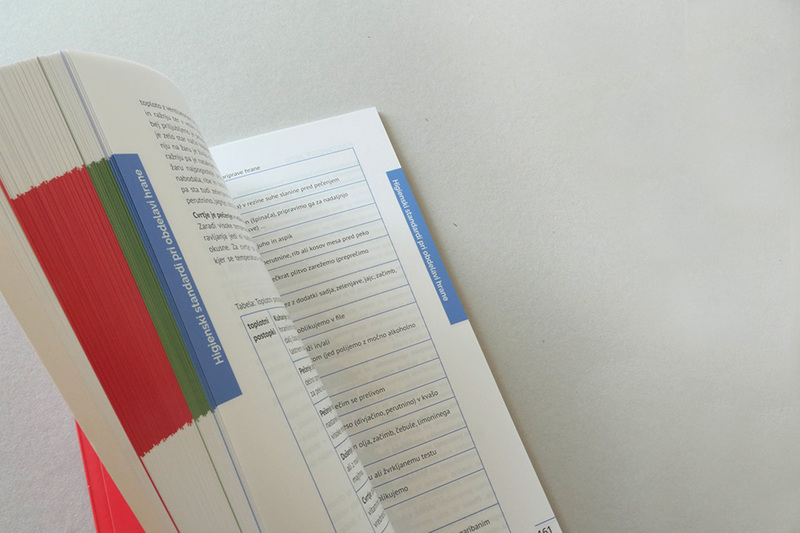 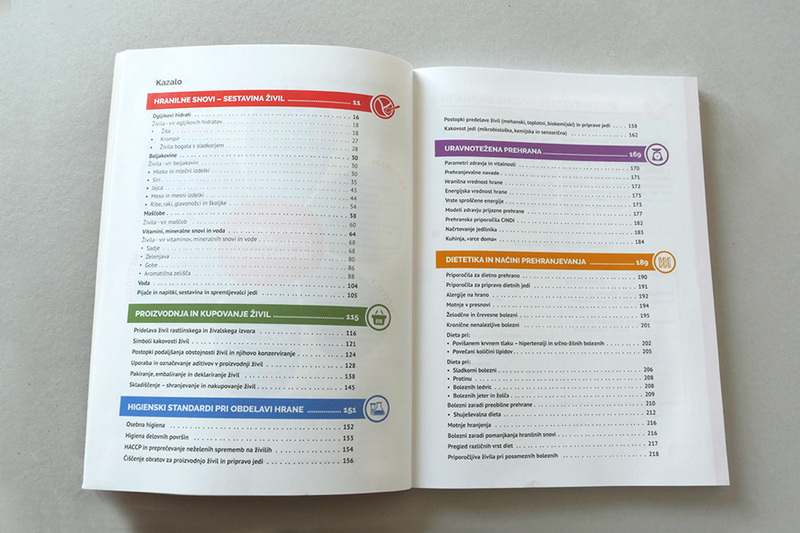 Guidebook includes a CD with useful presentations slides and work sheets.